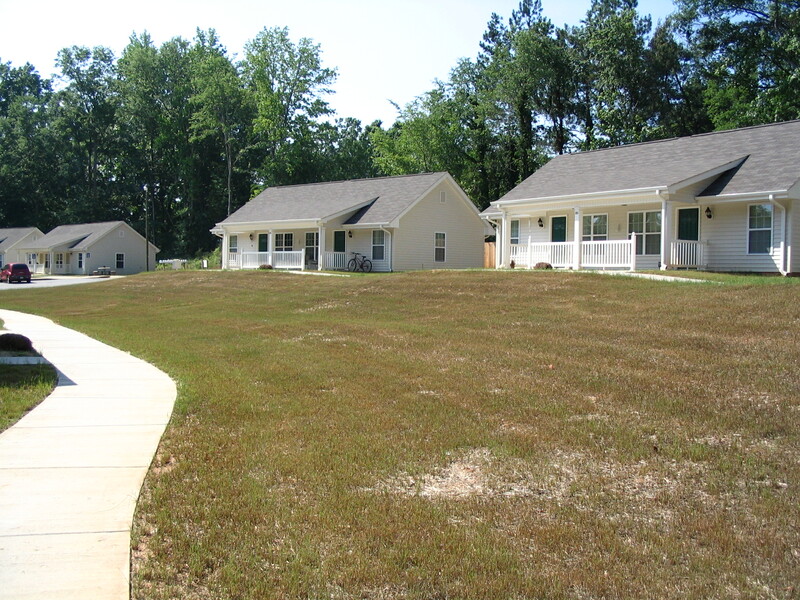 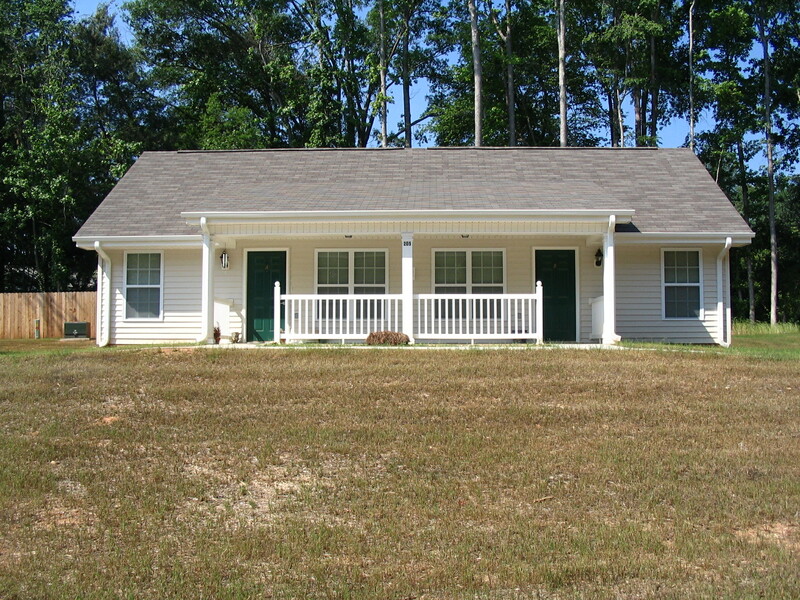 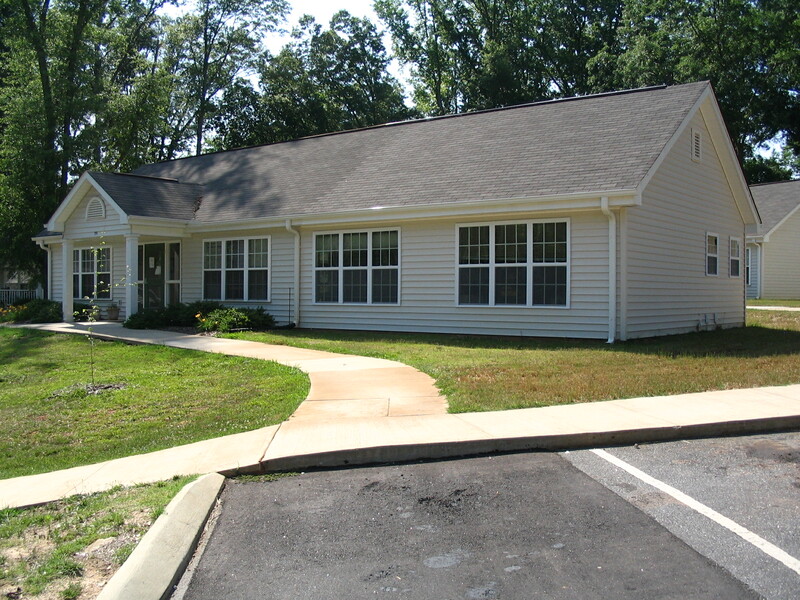 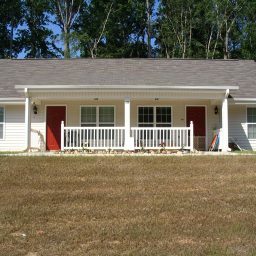 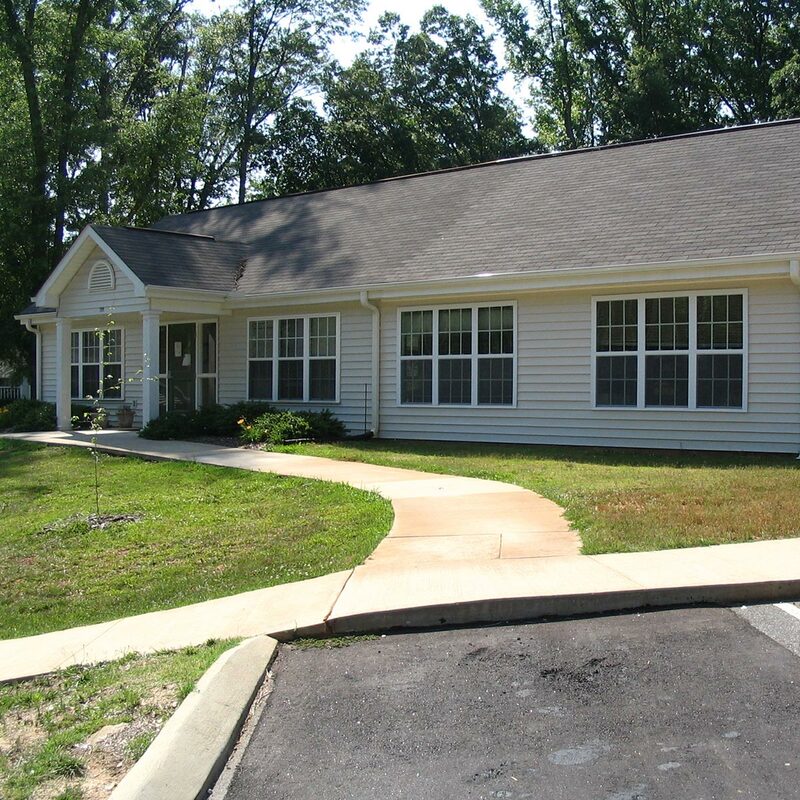 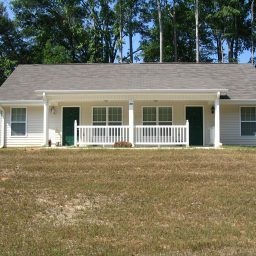 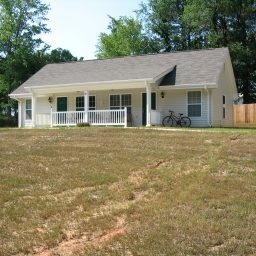 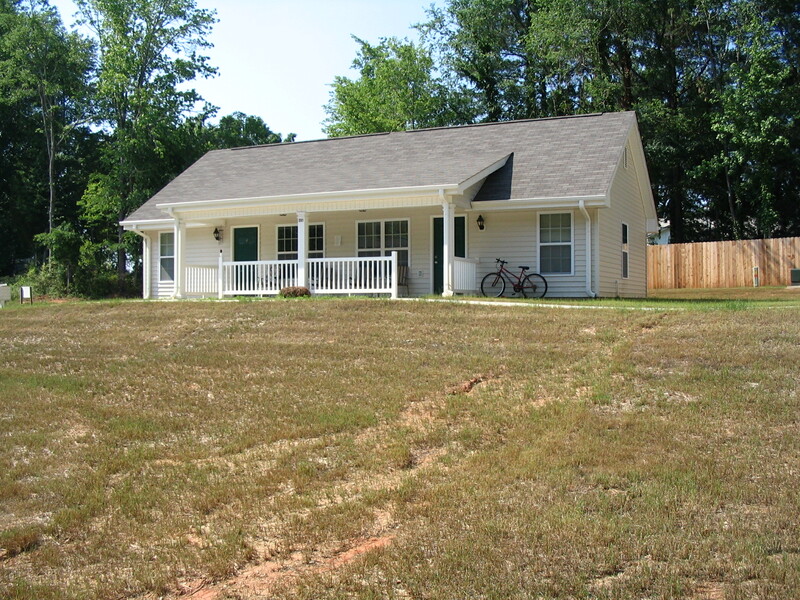 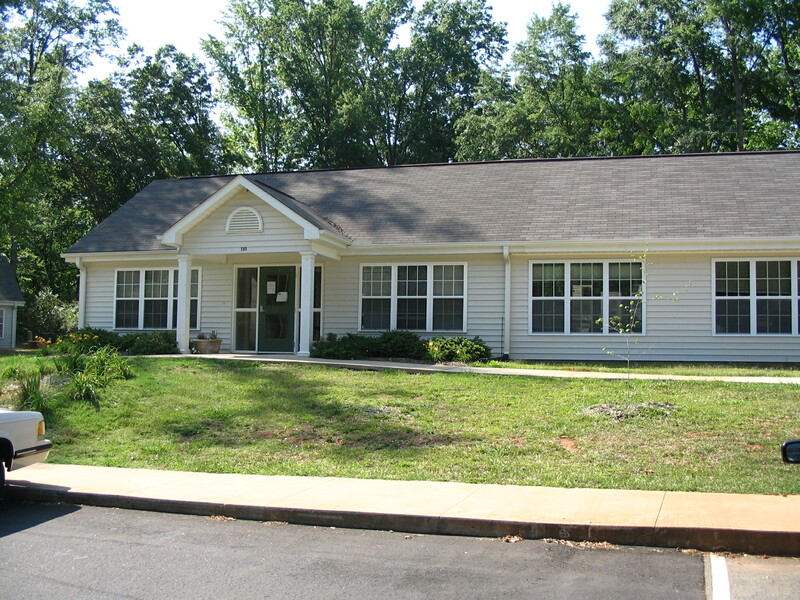 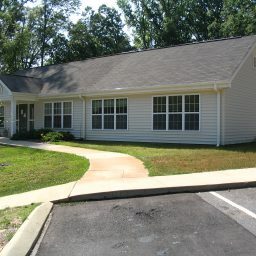 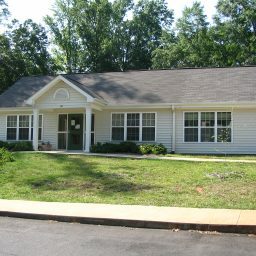 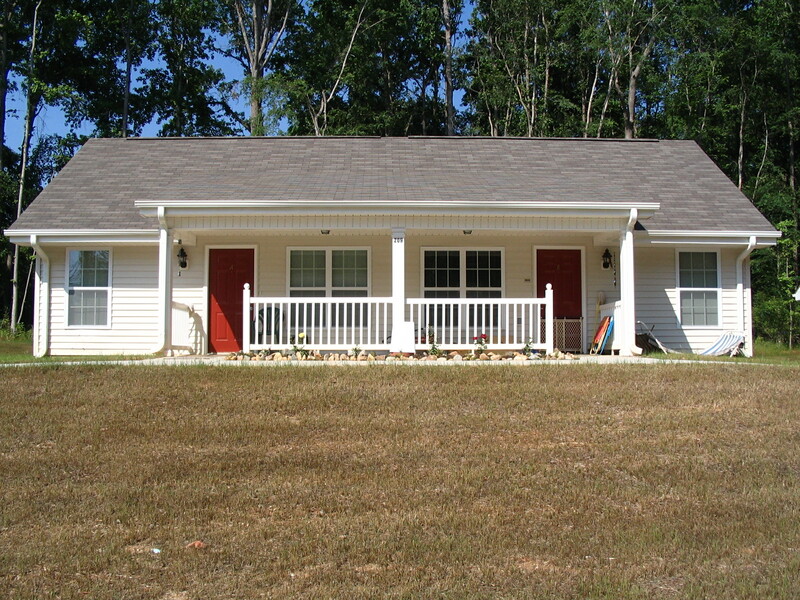 Sherman Construction provided the Mental Health Association of Laurens County with expanded multi-family facilities, as well as a community activities building. 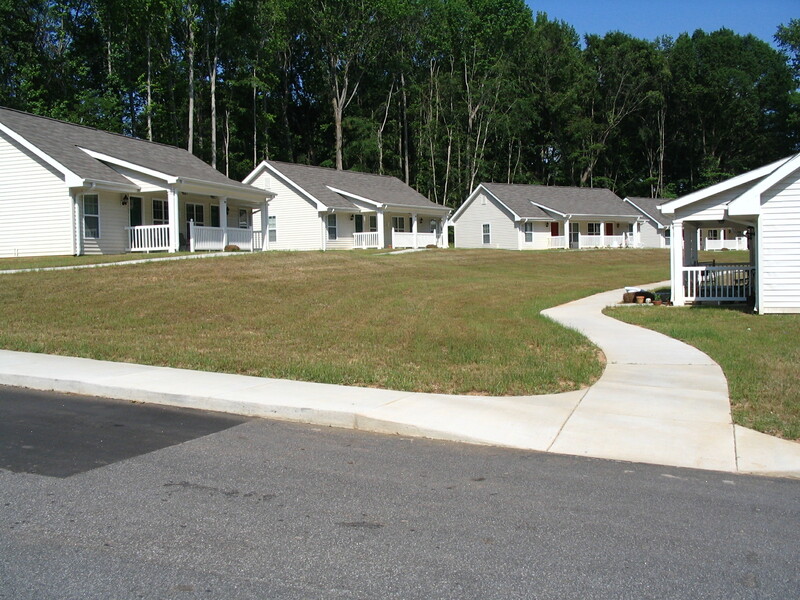 The new residential expansion was successfully completed within a pre-existing active site by deploying appropriate safety barriers and striving to achieve minimum disruption to the existing community members. 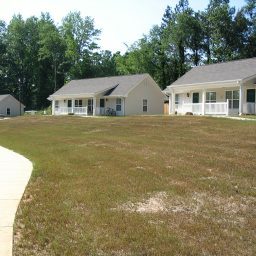 The expansion included 12 duplex apartments. 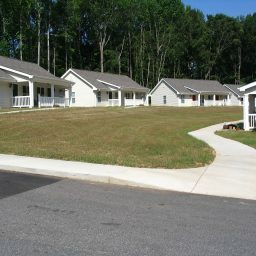 Each apartment included one bedroom, bathroom, living room and full kitchen.